Harris Tweed wool County cap with stitched peak detail, and a luxurious quilted lining for comfort. 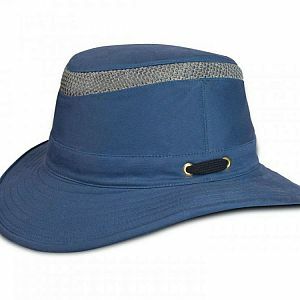 The tweed has a check dark blue mix design, keeping on trend with this style of cap. Hand woven in the Outer Hebrides.